It's here! 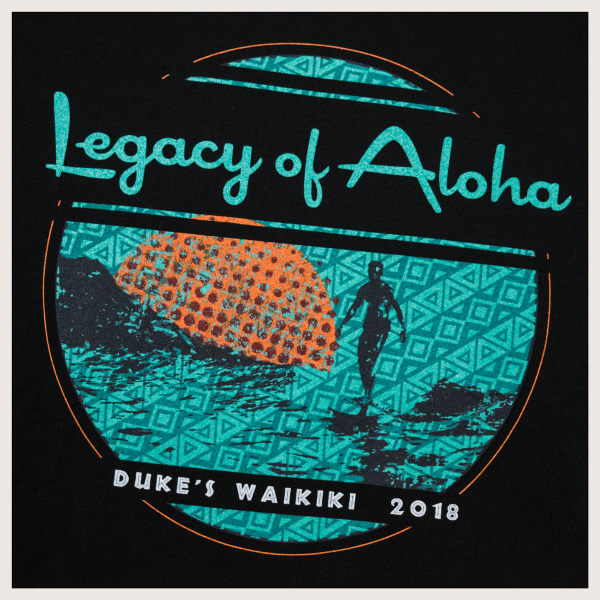 Our 2018 limited edition "Legacy Of Aloha" tee! 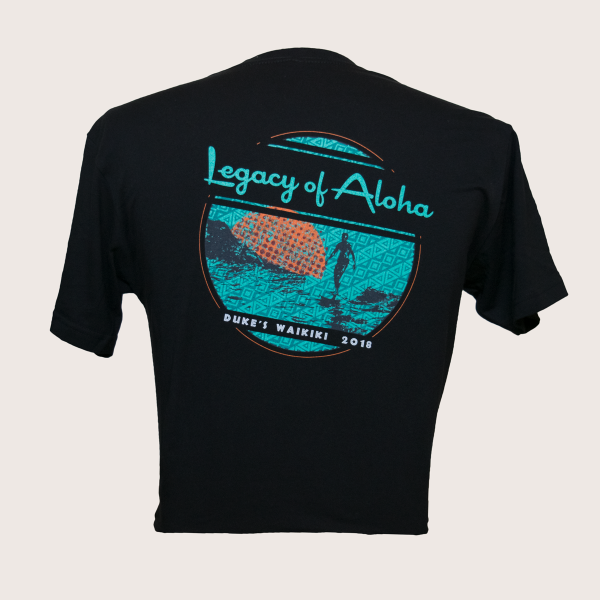 Proceeds from this shirt are given to local water sports and educational groups in need. 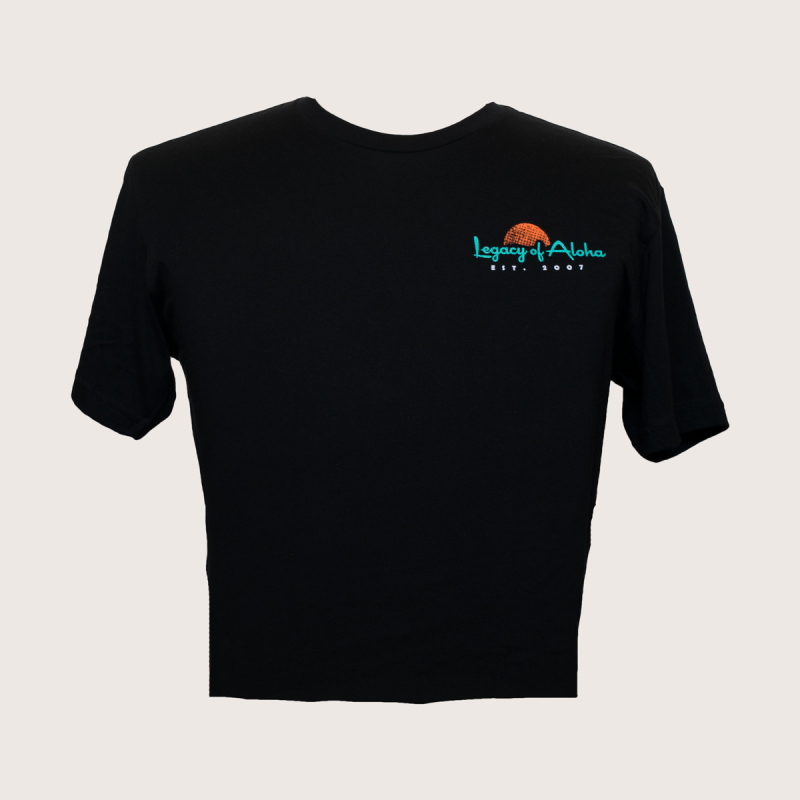 Black tee is a lightweight cotton, available in sizes S-3XL. 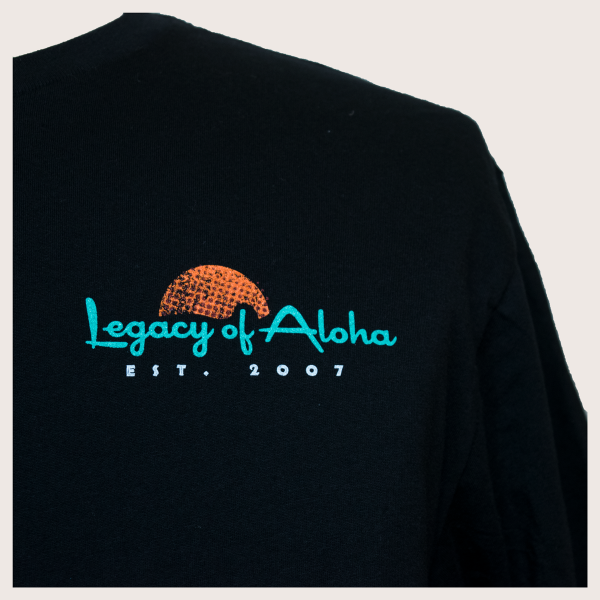 Runs slim.